Remove brush and invasive autumn olive from 70 acres of openings and seed with annual rye to build soils that will later be planted to cool season legumes that are more palatable for elk and other wildlife in the Pigeon River State Forest and can be maintained by mowing and fertilizing. Remove all brush and small trees to maintain and restore openings across 111 acres of the Pigeon River State Forest while also tilling and planting vegetation to benefit elk and other wildlife. Provide funding for a conservation easement to permanently protect 56 acres of prime wildlife and riparian habitat along the Pigeon River. Provide funding for equipment to benefit the Trinity Lutheran School’s archery program in Clinton Township that teaches 6th through 8th grade students about archery, teamwork and competition. 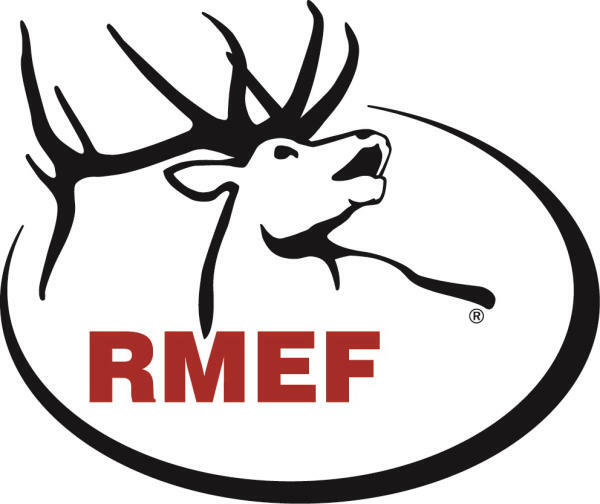 Provide funding for the two-day Michigan Youth Hunter Education Challenge in Lansing that offers youth an opportunity to test their skills at a variety of hunting techniques under simulated hunting conditions. The event includes archery, muzzleloading, shotgun and .22 rifle shooting in addition to wildlife identification, orienteering and hunter safety and ethics.